Speed and efficiency are critical elements of a biomanufacturing strategy and the right supplier can contribute to your business success. With a deep range of industry expertise and insights, the GE team is ready to work with you to boost productivity, increase output, strengthen performance, and speed results. Register today to connect with one of our experts at Interphex. Explore automated flexibility in an interactive manufacturing environment and see how quickly we can address your capacity needs. Take the digital challenge and discover elements of an integrated platform that delivers improved efficiency for a manufacturing line or an entire facility at a fraction of the cost and time. Explore productivity and flexibility during our sponsored presentations. Dr. Christel Fenge leads around 600 researchers and developers in Sweden, the United States and India. 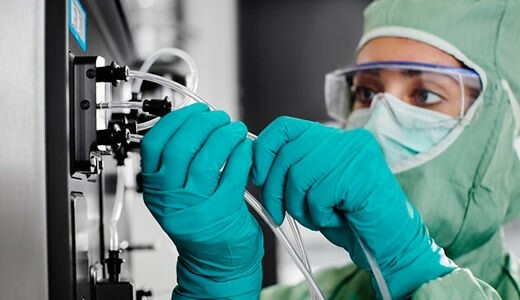 The team is responsible for Cell Culture and Chromatography Media, Upstream and Downstream Systems and Consumables research, development and lifecycle management. Christel has spent a majority of her career in biopharma, and she maintains a closeness to customers that helps the GE Healthcare R&D team be aware of trends and future needs. She is particularly keen to develop products and services addressing critical customer challenges. Under her guidance, the team in 2018 opened GE’s first Additive Manufacturing center, where 3D-printed parts can rapidly improve time and investments in the manufacturing and research processes for healthcare. 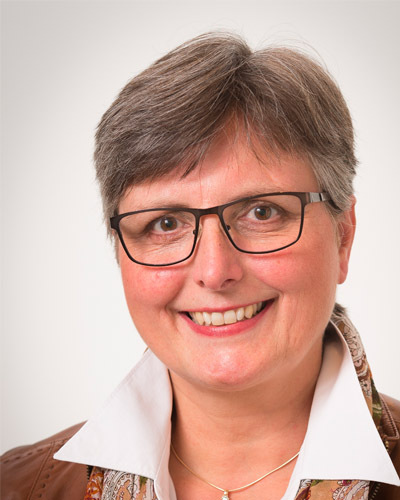 Christel Fenge received her doctorate in Biochemistry from the University of Hanover, Germany. 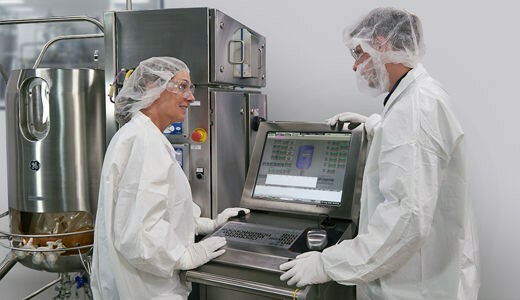 As Product Strategy Leader at GE Healthcare Life Sciences, Madhu Raghunathan drives evolution of GE’s process hardware equipment to enable next-generation biomanufacturing. He also collaborates with biopharmaceutical companies to identify opportunities for greater downstream process efficiency. 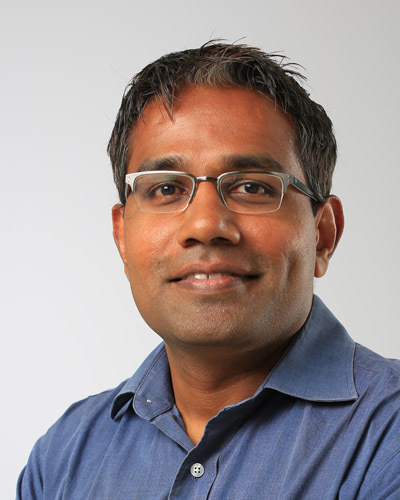 In previous roles, Madhu led bioprocess market development for GE in the Asia-Pacific region, developed industrial automation control systems, and commercialized technological innovations. 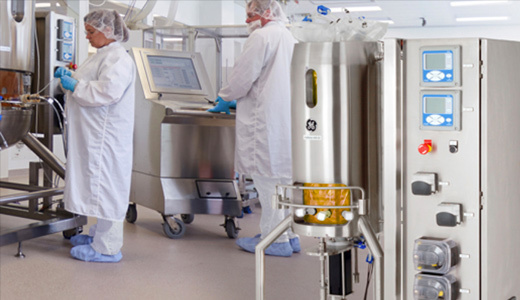 Increase productivity and simplify operations in upstream bioprocessing…right from the start. With the right tools and support you can balance innovation, speed, and robustness in your late-stage process development. Gain operational productivity and streamline product transfer with a synchronized automation platform. Fill in the form and we'll get back to you shortly.